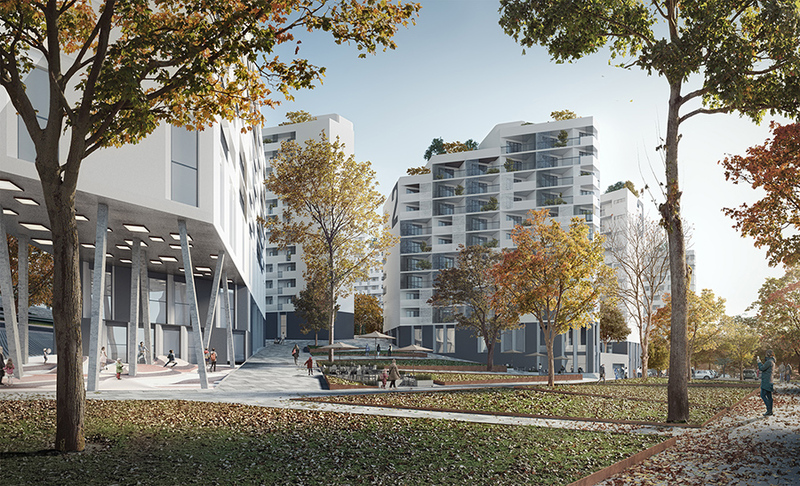 BAEK Architekten received the 5 Prize in the public housing competition. It was nice collaboration with by SAC International, Ltd.(KR). Congraturation to the all team members.